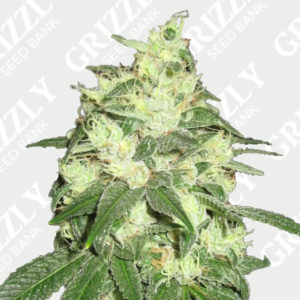 Blue Dream Feminized Seeds By Humboldt seeds. 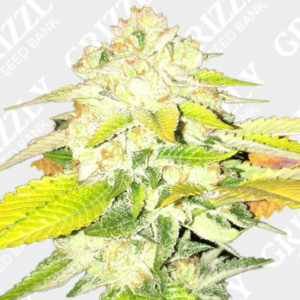 Blue Dream Feminized seeds stem for a Blueberry and a selected Haze. 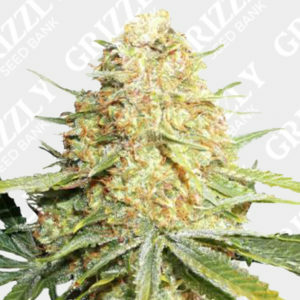 The resulting hybrid is a stunning cannabis seed that has quality and the yields to match. 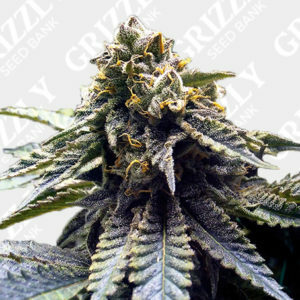 Well known among cultivators due to its great taste which is a combination of fruits, tangerines and earthy undertones. 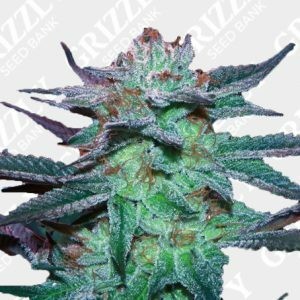 Blue Dream has blue shade and powerful, long lasting high affect on body and mind. 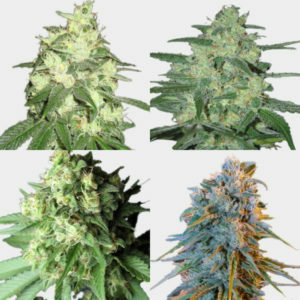 A short growth is recommended indoors while also outdoors the greenhouse is preferred to best results. 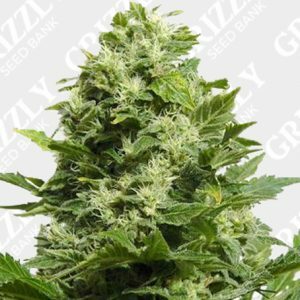 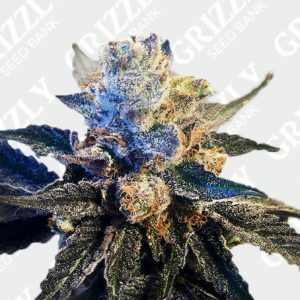 High resin production with a CBD count make this feminized Blue Dream cannabis seeds a must have. 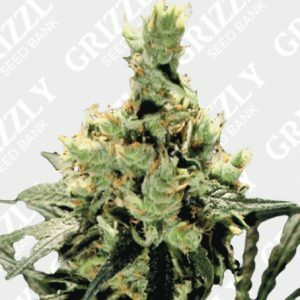 Blue Dream Feminized seeds stem for a Blueberry and a selected Haze. 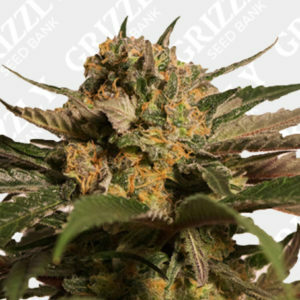 The resulting hybrid is a stunning cannabis seed that has quality and the yields to match. 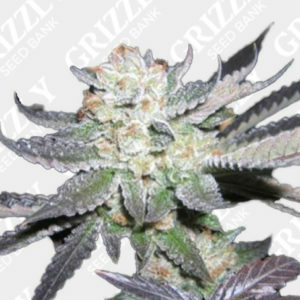 Well known among cultivators due to its great taste which is a combination of fruits, tangerines and earthy undertones. 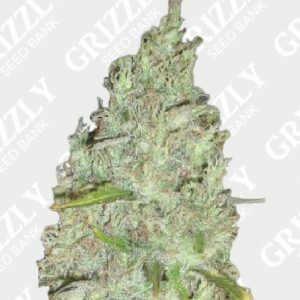 Blue Dream has a blue shade and powerful, long lasting high affect on body and mind. 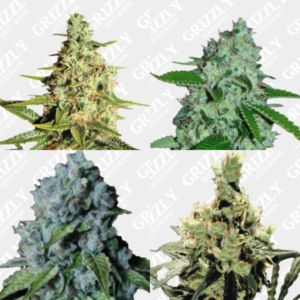 A short growth is recommended indoors while also outdoors the greenhouse is preferred to best results. 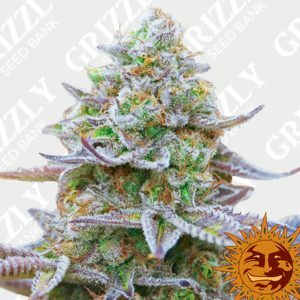 High resin production with a CBD count makes Blue Dream cannabis seeds a must have. 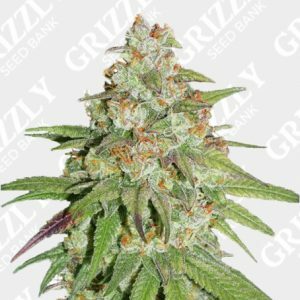 Fast delivery plus got a few freebies.